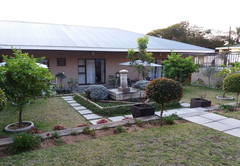 Mamma Mia B&B is a Nelspruit Bed & Breakfast providing accommodation in 10 guest rooms for tourists visiting the Lowveld Legogote region. 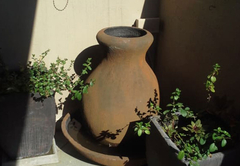 Mamma Mia is set in a tranquil garden and offers guests a homely, pleasant atmosphere with comfortable facilities. 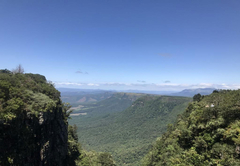 This is a great place to enjoy a peaceful getaway close to many attractions and things to do. 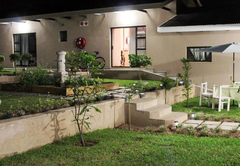 The guest house also features communal braai facilities and secure parking for vehicles. Airport transfers and shuttle services can be arranged. 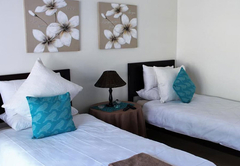 The rooms are furnished with either a King-size or twin beds. They have an en-suite bathroom. The room has two en-suite bedrooms. One bedroom has a King-size bed and the second has two single beds. 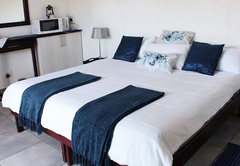 The room is furnished with a King-size and single bed to easily accommodate three guests. 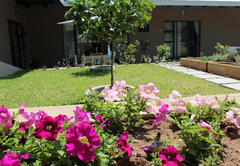 This spacious room has a secluded patio / balcony, braai facilities and lounge area. Breakfast is served in the dining room each morning. 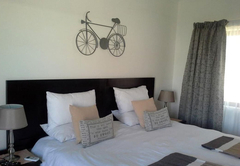 There are 5 Standard Rooms, which are furnished with either twin beds or a king-size bed. 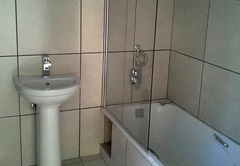 Each room feature a shower or bath en-suite. 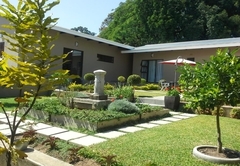 Each room contains free Wi-Fi Internet access, air-conditioning and heating, a ceiling fan, a microwave, toaster, a TV. 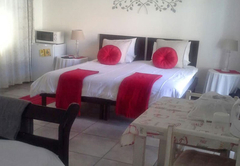 There is 1 Family Room which consists of 2 en-suite bedrooms. This room has an interleading door to each room. 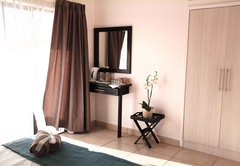 The main bedroom is furnished with a king-size bed and the second room is equipped with 2 single beds, or day beds. 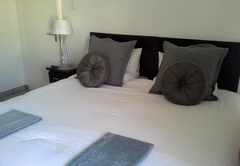 A King Size Bed and a Single bed in the room makes for a spacious and comfortable stay for 3 people. 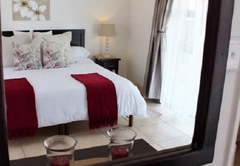 This room is a spacious and private room with a secluded patio/balcony with own braai facilities for a more intimate stay, or lounge area. Response timeMamma Mia B&B typically responds to requests in 5-10 minutes.